Flower Hill Farms is located in Del Mar, California specializing in hunter-jumper riding under the training of Hailey Flowers and Mclane Peed. At Flower Hill Farms, we strive to create a family like atmosphere where riders feel comfortable and welcomed. Students learn to be self reliant in all aspects of their riding, both on and off of the horses. Flower Hill's riders are competitive on the GSDHJA circuit as well as the local 'A' Circuit horse shows. When you are ready, we create a selection of horses to complement the rider and enable them to reach their personal goals. 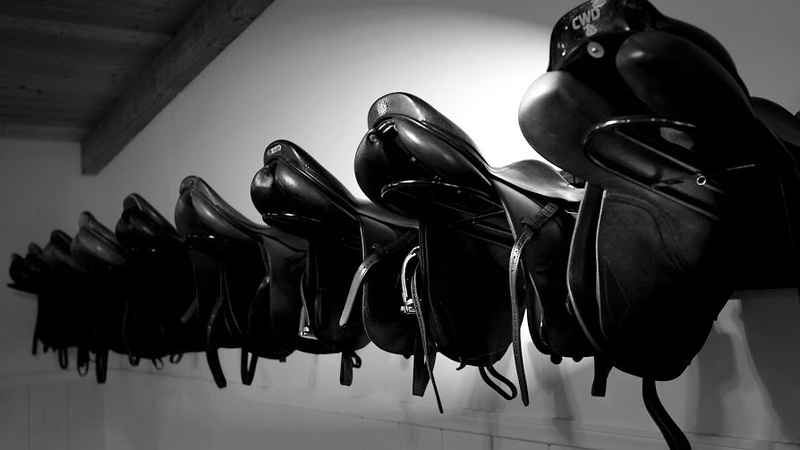 Finding just the perfect fit for a rider to meet or exceed expectations is key. We put together a selection of the best horses at a fair price allowing your valuable time to be spent riding and selecting a quality show horse. Flower Hill Farms' clients are not required to attend shows; however, competition is strongly recommended for both the horse's and rider's advancement. ​Hailey Flowers grew up in San Diego, CA and started Flower Hill Farms as a young professional in the industry. With the help of others along the way, she has built her business up from a handful of young riders to a large and competitive show team. Hailey emphasizes the importance of well-rounded horsemanship skills and requires her riders to be a part of the care of their horses. ​Mclane Peed also grew up riding in San Diego, CA. She became a assistant trainer at Flower Hill Farms in 2010. Since then, she has been a key proponent in creating a barn that is filled with quality horses and skilled riders. 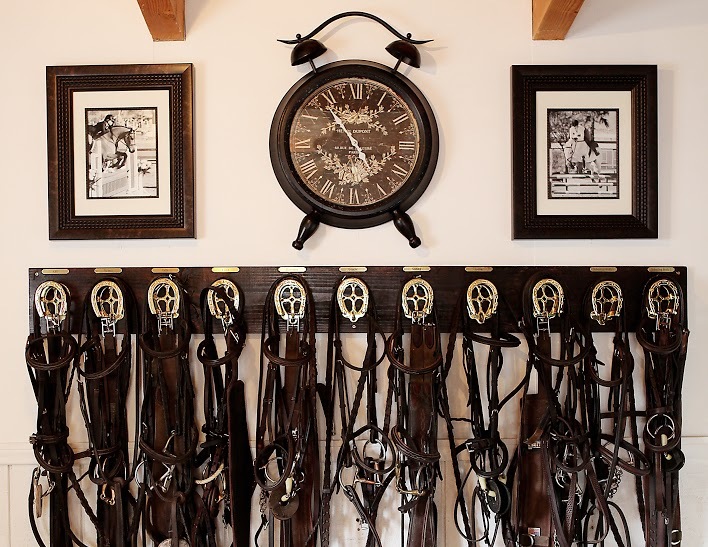 Flower Hill Farms is located at RidgeMar Equestrian Center in Del Mar,California. RidgeMar is a great family-friendly facility where kids and adults feel comfortable to come ride and spend their days. Horses are fed quality hay three times per day and have their stalls cleaned twice per day. Ridgemar provides excellent care for our horses. It is our priority to keep our horses happy and healthy!